I was really thinking about changing that title. April Showers...haha...that's a good one! It's more like April Snows. and we woke up to a blanket of snow. It has been snowing on and off all day. The wind has been bitter cold. I would swear it was January. I saw something really cute on Pinterest. from the traditional wreath on my front door. I really like the way the it turned out. I think it shows up really well against my blue front door. Now who do I have to talk to about changing this weather? It is just too cute, Gina- I love that! What a cute idea. And I totally feel your never ending winter pain, seriously, even I - one who loves winter- is so sick of the cold and grey I could scream. The colors you chose - darling. What a CUTE umbrella! That's a perfect Springtime arrangement for the Pacific Northwest! It was 70 degrees on Saturday and Sunday. Now it's shower time once again! OHHHH I love this! It is so pretty and full. How many bunches of tulips did you use? I agree it totally pops off your door. Good job! This is such a super-cute idea, Gina! Wish I could send you some of our warmth and sunshine. That looks beautiful Gina, love it! Oh that is stunning!! I love it and what a nice change. 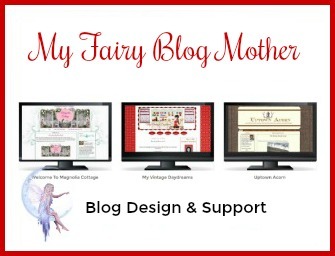 I am pinning your version which I love so much better! So cute, love it, so springy and looks great on your door! Where did you get that umbrella? Nice twist to a door decoration. Cute, cute, cute! I like it better than the inspiration one! 36 degrees here today but sunny and that made it feel like spring! Oh, wow, Gina!!! You did a smash up job, its beautiful!!! I did the umbrella 2 years ago and finches built a nest in it and I couldn't do anything till the babies left!!! Had to throw the whole thing out!! Spring has finally arrived in Georgia! It took its sweet time, too. I hope it finds you soon. Love that umbrella and your decorations in it are beautiful! Clever, clever girl!!! Hope you had a wonderful Easter! I pinned this one! Love it. I saw that umbrella or one like it last year and pinned it myself. Then, I tried to duplicate it and failed miserably. I love yours and now want to try again! Truly is the never ending winter-still have snow here also although there is melting. What a cute idea and yours turned out so pretty. Nice greeting at your front door. Very very cute...I have seen that on Pinterest....oh, and the weather....gotta go to the top girl. That is your best bet! Absolutely darling! I saw that photo on Pinterest too but I think yours is better. I love the profusion of tulips! We had 80' and now we have rain and in the 40's & 50's. It's ok...too soon we'll have the 110+ temps that I hate. I do hope you have warmer weather soon! Wouldn't it be nice if we could bottle some of the "cold" air for when the dog days of summer are wilting us? Gee wiz it's hard to get things right if the weather doesn't cooperate, but when does it? Gina, I love it!!! It is so pretty! Looks beautiful against the color of your door. I think yours looks much, much nicer than the one on Pinterest. About the weather, I hope you guys get a break soon. For us, we haven't had a winter. And we have been in the mid 80's since before valentine's Day. We are a little concerned about what is in store for us this Summer. The last time we had a mild winter, temperatures hit 115 degrees and we stayed on triple digits for weeks. Love this! Cuter than the pinterest one. Thank you for bringing me Spring with your door shower of Beauty! Love the umbrella (much better than the original) and absolutely LOVE the colors you chose. The spring wreath that is storming the internet. Oh, that is adorable!! We did have April showers today in Orlando...Snow, yikkes!! Wait, I thought we had global warming, not cooling! Hi Gina! Sorry it's still so cold at your house but you really rocked it with that lovely umbrella door pretty! :) Thanks for popping in to see me. Love your umbrella door hanging, Gina! What a shame that the weather won't cooperate! Thanks for stopping by my lil ole blog!!! OOO, Gina...this is just adorable. Yours is even cuter than the inspiration photo. I love that you put tons of flowers in yours. Gina, my friend showed me that pic last year and we made one for our door. I hung it again this year. Like you said, "fun and easy". Love how yours turned out. Love it against the blue! Sorry that you are still getting snow. Been really nice here lately. Just a bit of Spring rain now and then. I absolutely love the umbrella with flowers in it - it's beautiful on your door! Prettier than the one you saw on Pinterest, too. ;-) Good job. Sorry to hear you still have snow. That's crazy. It's been a little warmer here in northern IL, thank goodness. I've enjoyed this fun umbrella idea ever since I saw it a while back. I really like your version with that fun patterned umbrella. As for the weather, come to my house! We've had sun and warm weather for the past few days. Now don't get jealous because we normally get spring storms once the weather really starts warming up, but so far, so good! Have a great week with no snow! Good Afternoon Gina, The weather seems to be crazy worldwide. When I left for India the snow was falling and when we returned the snow was falling....like you we are supposed to be enjoying Spring weather. Although we do not have Spring weather, your umbrella filled with tulips, certainly makes me feel like Spring is not too far away. 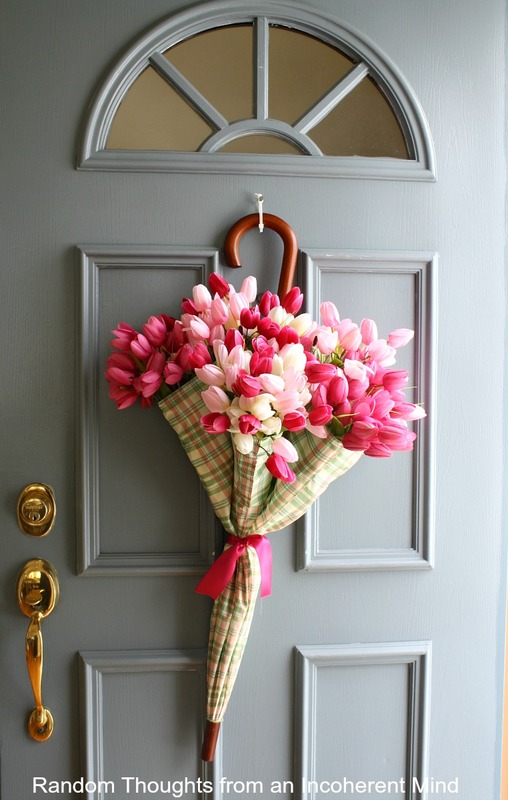 Such a pretty addition to your door....and to be perfectly honest, I prefer your arrangement to the one you found one Pinterest. Fingers crossed that Spring arrives very soon for you. So very cute Gina. The umbrella is a fabulous idea for a spring look. I just found your blog and will be your newest follower. Your umbrella with the flowers is absolutely the cutest idea! It does go great with your blue door! How did I miss this? So cute, Gina! Love your umbrella. Looks better than the original!! I love it Gina. Turned out beautiful...Love all the inspiration one can find on Pinterst. This is darling! So sorry I haven't been by to check in on you lately! I've missed a lot! You've been busy! 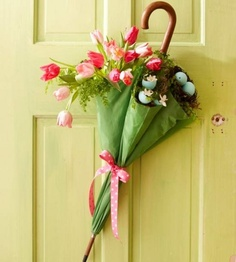 I love this April Showers Door Decoration. I'm not super crafty but I'm sure I can pull this one off. How many bunches of tulips did you use and do you just place then in the umbrella? Hi Donna, I didn't have an email for you to email you privately, so I hope you will check back here. You can totally do this project! Really there is nothing to it! I used 5 bunches of tulips. Just stuff some tissue paper or newspaper into the umbrella. (It'll hold the tulips in place.) Then it's pretty much arranging & rearranging the tulips until you get them where you want them. That's all there is to it. Good luck! I love this wreath and wanted to make one for my mom who would also love it. Where did you get that umbrella?? Did you use real or artificial tulips. It is hard to tell. Thanks! I bought the umbrella at Hobby Lobby last year. Gina, this is truly adorable. I posted it on our FB page today and I know our readers will love it, too. Where did you get that umbrella? Love this idea and want to do this for my front door. Hi Gina. Where did you get the tulips? I'm having a hard time finding the small ones. Wonderful "wreath" Gina! I have a question as to how you attached umbrella to door - is that white piece a zip tie? And how did you secure it to door? I'm sorry, I didn't have an email address to respond back to you directly. I'm hoping you check back here for a reply. Yes, it is a zip tie! lol A really large screw was drilled into the steel door and I hung the umbrella from the zip tie onto the screw. Thanks Gina! If I may I ask one more question - are the flowers anchored in some way inside the umbrella (floral foam?) or did you just pop them in there? Hi Gina, thank you for sharing this with us! This was my most recent weekend project and I LOVE it! 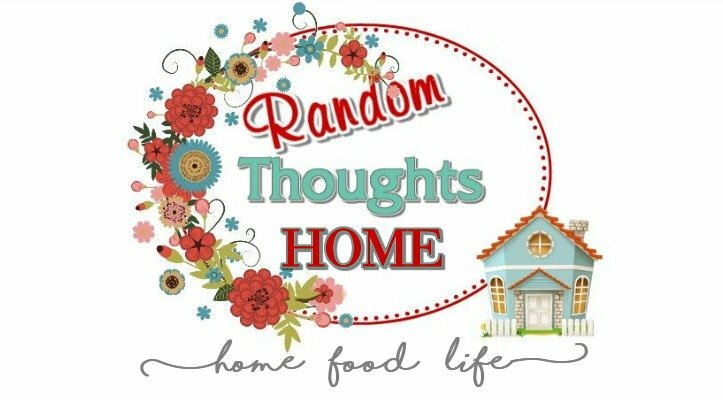 Yesterday I featured your work on andalltheglory.com, "17 Easy DIY Ideas for Spring," along with a link to your tutorial. I hope this is okay. My readers will surely love it. Where did you find the umbrella to make this, and what size did you use? What a cute idea to diy wreath.